Married to Heidi with two lovely children; Oliver 11 and Amelia 9. 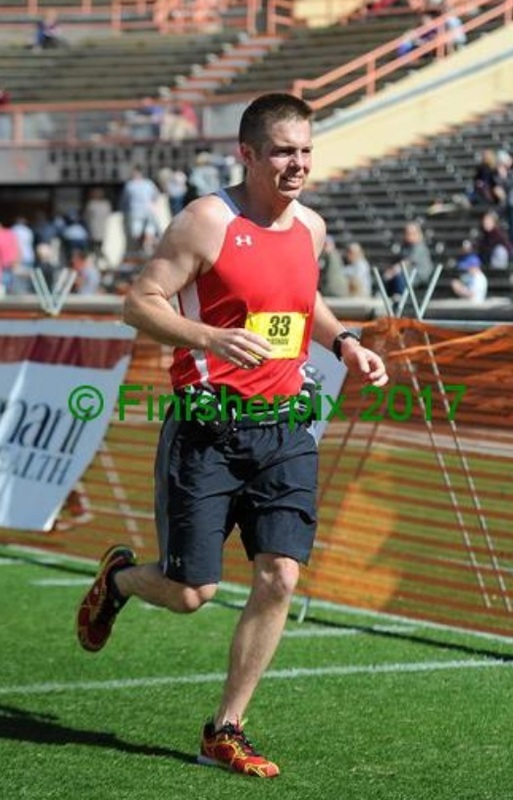 I have been running for about 16 years now. a Bueatiful day today. 70 and perfect. However, my legs are feeling the effects of fridays, quadruaple workout. 2 miles at a 10 minute pace. 4 am run with Ryan around the High school. 60 and a nice morning. 7 miles at 9 mpm pace. PM run 7 miles at 9 mpm pace. very nice day. 8 pm tm run at hotel in Waltham ma. Here for the Boston Marathon. a shake out run after a 950 mile road trip overnight with the family. I'm also fighting allergies and a sinus infection. The air seems to have less pollen here. Therefore my sinuses are starting to open back up. Also braking in my new flats. AM run again just to aclimate to the Boston Area. Kind of cool and breezy today. I found a stretch in Waltham in a commercial/residential area with a nice multiuse trail to stretch my legs on.